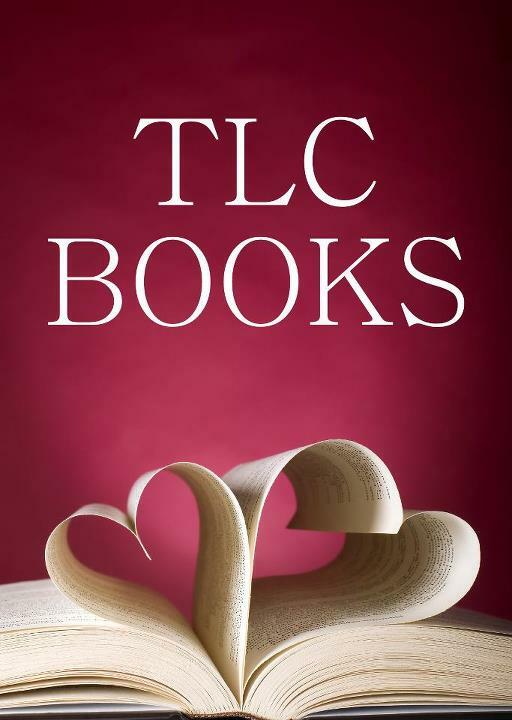 Thanks TLC Books for your support! 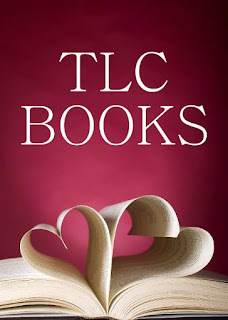 Thank you so much to Tania and the crew at TLC Books for all their support in 2012. Here's to a fun and fabulous 2013! Book now for my half day workshop at the Queensland Writers Centre, it's going to be fantabulous! for 50c at the Bubznkids Christmas market we did together. but I had left it too late to order in by Christmas. 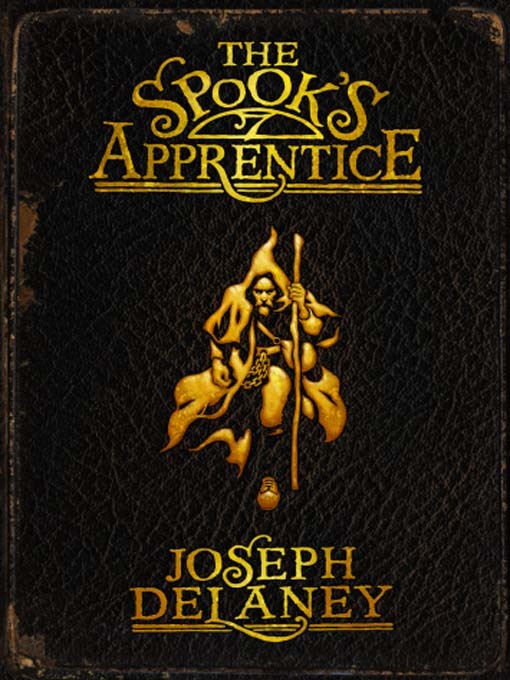 Lucky for me, Angus and Roberston at Cap Park had a couple of Joseph Delaney's books in stock to get Mr President through at least one or two weeks after Christmas!! 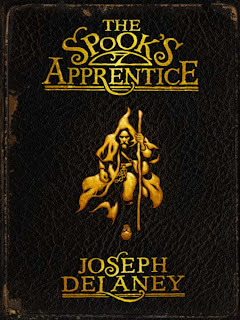 I am so inspired by authors like Joseph Delaney and I highly recommend his books for brave 12 year old boys, even if they have to read them only during daylight hours. Great fiction broadens minds, changes lives and inspires hope in others.